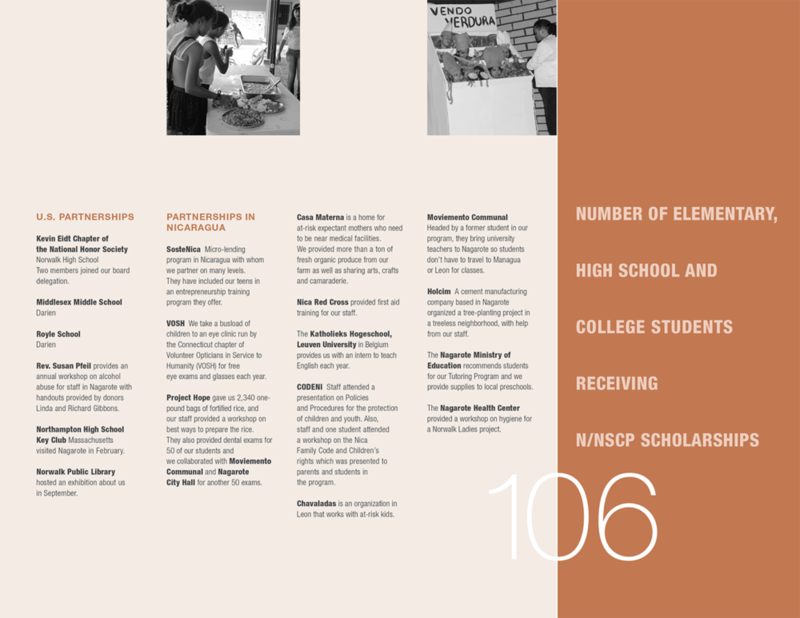 Stay up to date on what is happening in Nicaragua and Norwalk, CT.
Click below or scroll down to see recent news and reports. 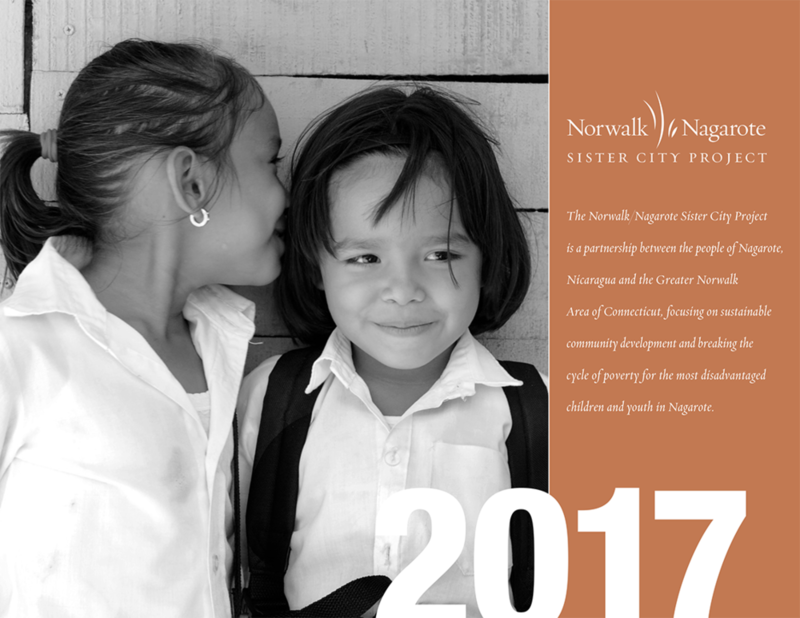 The Norwalk/Nagarote Sister City Project had lots to celebrate in 2017. 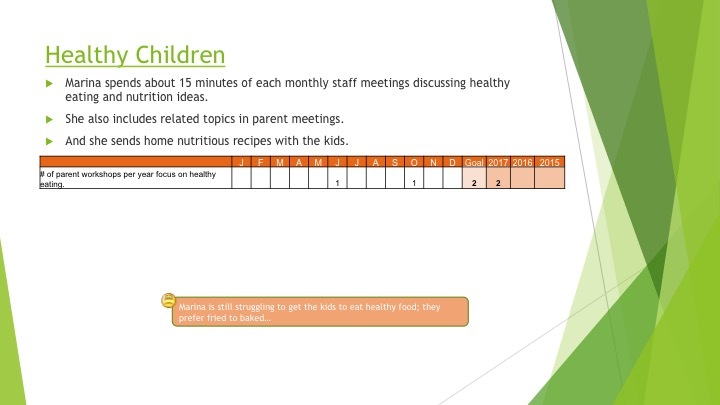 Read all about it in our annual report.